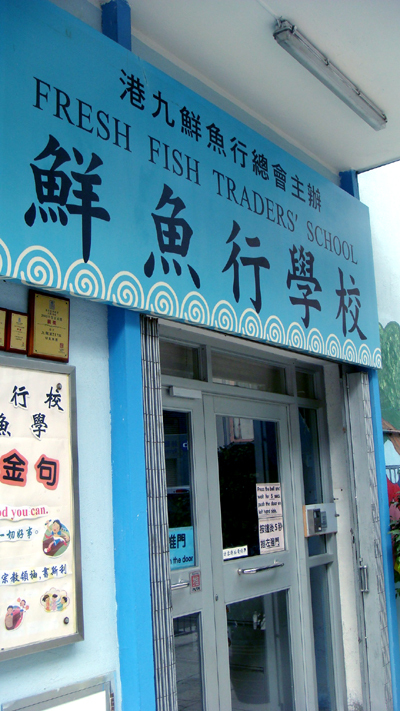 Fresh Fish Traders School is the first in Hong Kong to adopt Room 13. Fresh Fish Traders School’s goal is to offer children from lower income families an opportunity to learn and grow. Room 13 has found a home there thanks to Principal Leung’s belief in providing an environment that provides hope, optimism and freedom for creative expression. The children of Room 13 are aged between six and 13. Each week, they visit the studio to create art using traditional Chinese style calligraphy. This Room 13 studio is supported by TBWA\ Hong Kong.